Solicitor General Elena Kagan was confirmed on a 63-37 Senate vote today. 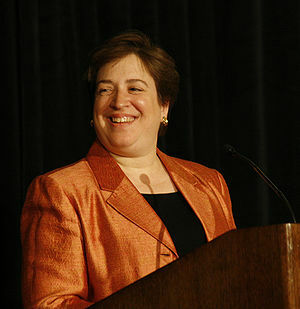 Ms. Kagan will be the 112th justice of the U.S. Supreme Court. Opposition during three days of Senate floor debate was relatively subdued. She will be sworn into office Saturday and will assume her court duties immediately.